At Schlueter Plumbing, no plumbing services are too small or large for us to handle. 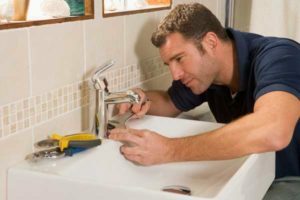 Our friendly uniformed plumbing specialists can offer long term solutions for any issue. Call today and we can assist you with all your plumbing services. Call Schlueter Plumbing today at 513-771-7588 or click here to schedule an appointment.